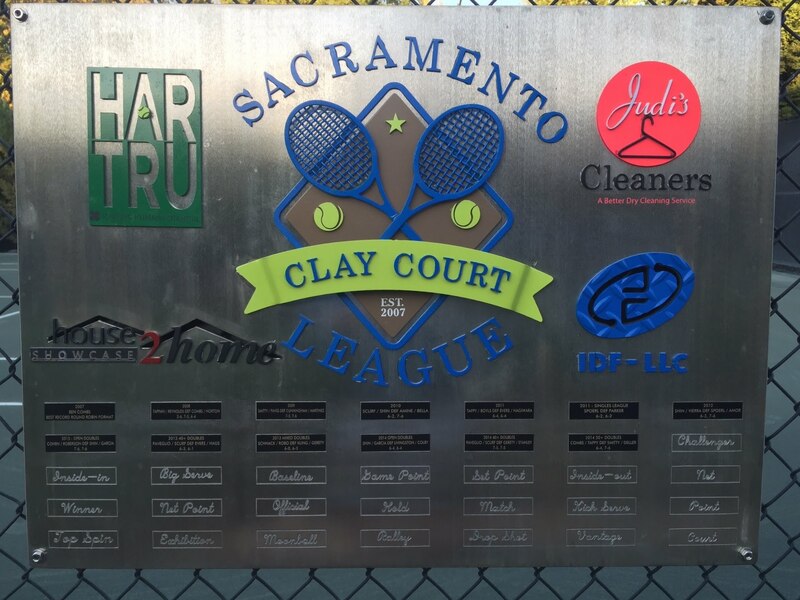 The opening rounds of the 2013 Clay Court League Open Division will be featured today on the Combs Court. 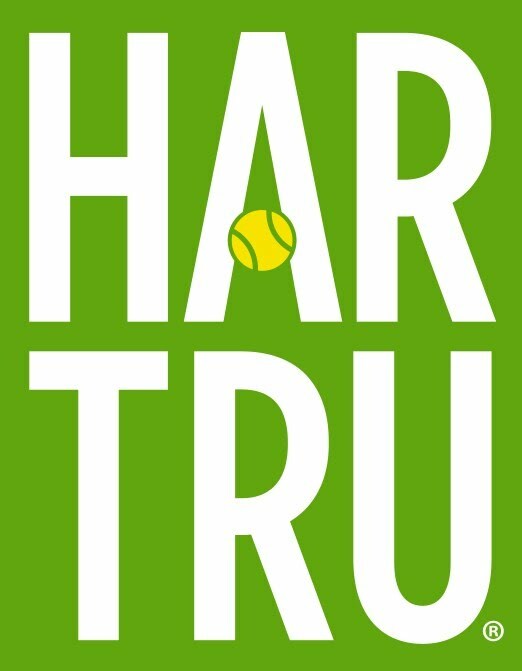 Eric Roberson and partner Darrin Cohen play at 9am, Jeff Shin and Justin Garcia play at 1pm, and the day ends with a 3pm match start time featuring Vahe Assadourian and Bryan Paveglio. In the 40+ Draw there is a 9am match between top seeds Jeremy Sutter and Matt Mancasola who have their hands full up against the last minute entry of Bryan Paveglio and Steve Scurfield who are seeded 4th in that division. Each of these these teams had 1st round bye's and easily handled their second round opponents.